Disney inspired Rapunzel from Tangled Princess Birthday Top - $22.95 : 4 Angel Babies, Custom Creations for the Angels in your life! 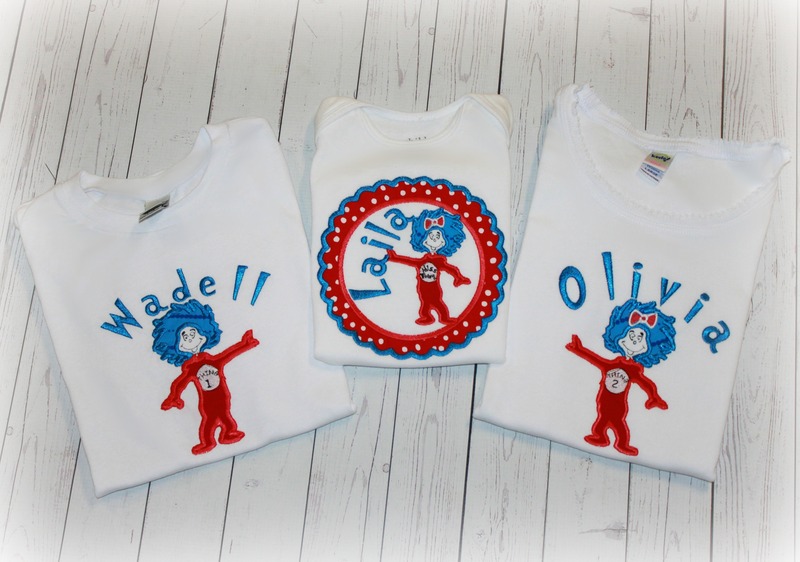 Add one of these adorable Rapunzel inspired tops to your little one's wardrobe. 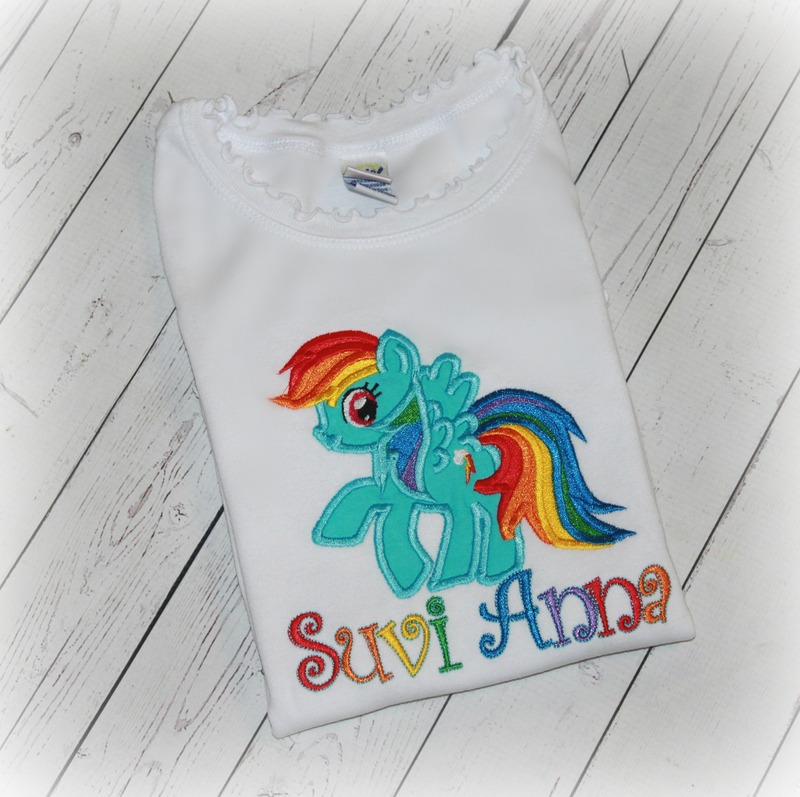 This shirt is adorned with a embroidered cotton appliques and can be customized with your choice of name and number or letter. Perfect for a birthday, photo shoot, or any special occasion. *Girls top styles will vary based upon size and availability. 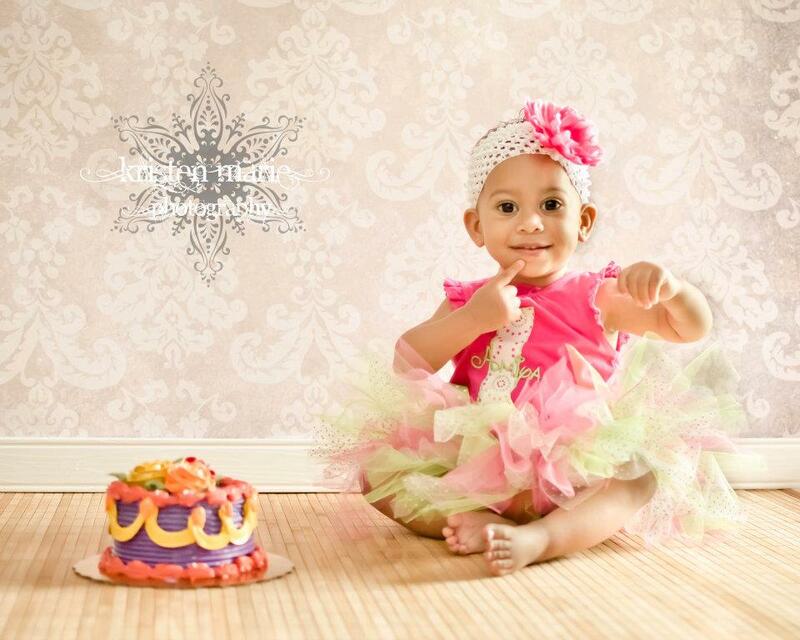 Matching birthday hat, bloomers, bib, and tutu outfit also available.